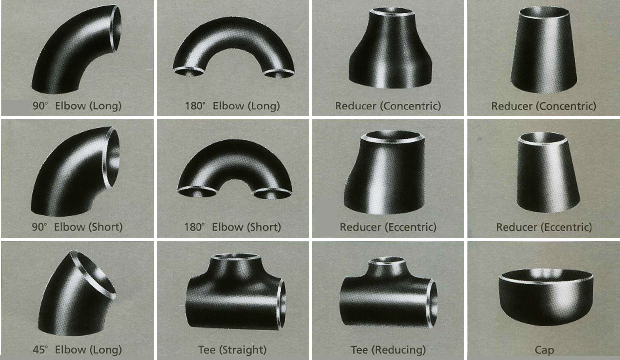 Pipe flanges | Sunny Steel Enterprise Ltd.
Flanges are used to connect together pipes or to connect a pipe to a choke, tee, valve or other equipment. There are many different flange standards to be found worldwide. To allow easy functionality and inter-changeability, these are designed to have standardised dimensions.